Due to the chance of rain, the Fall Festival has been moved to the Norphlet First Baptist Church Family Life Center. Come join in the fun, food, and festivities Friday, November 3rd, from 5:30-7:30. Admissions is $5.00 per person and includes unlimited games and activities! Concessions are an additional cost. We look forward to seeing you there! Everyone is invited to attend no matter which school you attend! Posted in Buckaroo News on October 31, 2017 by The Buckaroo Blog. Band Parents will meet on Monday, November 6th, at 6:00 pm in the Smackover High School Band Hall. All Middle School and High School band parents and supporters are encouraged to attend. The Norphlet Elementary Fundraiser pick up day will be Wednesday, November 1st, from 1:30- 3:30 pm. Any parents that have children that sold items will need to make arrangements to have the fundraising items picked up during this time. Norphlet Middle School 8th grade students connected virtually through Skype with author Dan Gemeinhart. The students recently completed a study of his book, Scar Island. 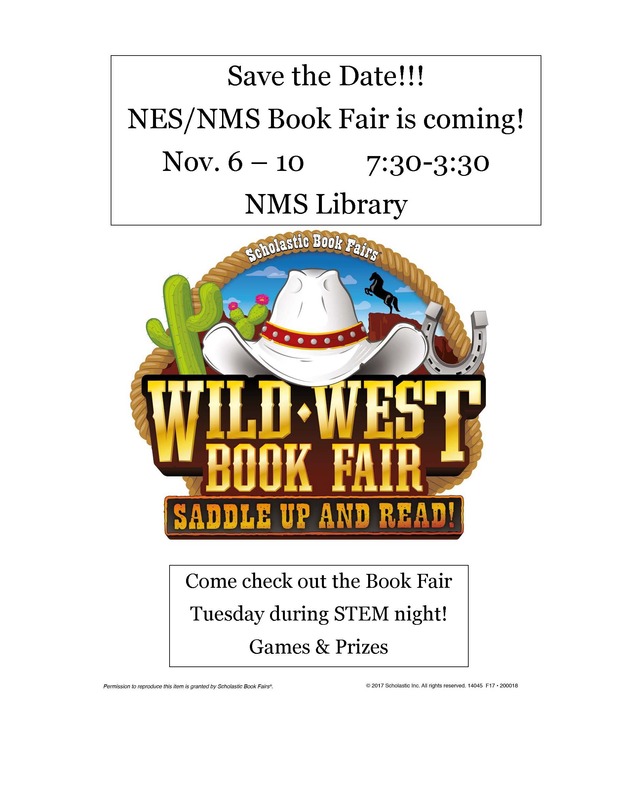 Through funds raised by the NMS Library’s book fair, each student received a signed copy of the book. Posted in Buckaroo News on October 30, 2017 by The Buckaroo Blog. Sneak Peak #4: Check Out This New Door Prize for Family STEM Night! The 3rd Annual Family STEM Night for K-12 grade students will be held Tuesday, November 7, 2017, from 5:45 – 8 pm at Norphlet Middle School. This evening is going to have lots of super fun activities, a laser light show, free food, and cool door prizes! We have already revealed a few of our fabulous door prizes (iPad Mini, five Chromebooks, and a Dell Inspiron 11 3000 laptop)! 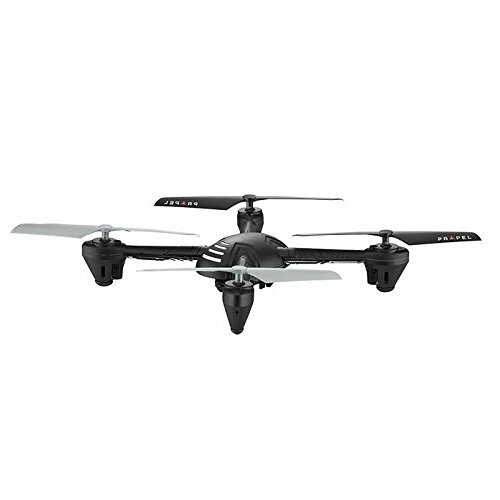 Martin Operating Partnership (Cross Oil) has sponsored our next fabulous door prize: a Propel Maximum Air Drone! Choose a cool STEM activity to do from 5:45 – 7:15 pm in one of the classrooms at Norphlet Middle School! Receive a ticket for each STEM activity you complete. Put your name and phone number on the ticket. Tickets will be collected at a ticket table in the middle school hallway and in the foyer of the new gymnasium at NMS. Join us for the Laser Light Show in the new gymnasium at 7:30 pm. Following the laser light show, there will be a drawing for door prizes. Don’t miss out on all of the excitement at this year’s 3rd Annual Family STEM Night! Posted in Buckaroo News, Image format on October 30, 2017 by The Buckaroo Blog.